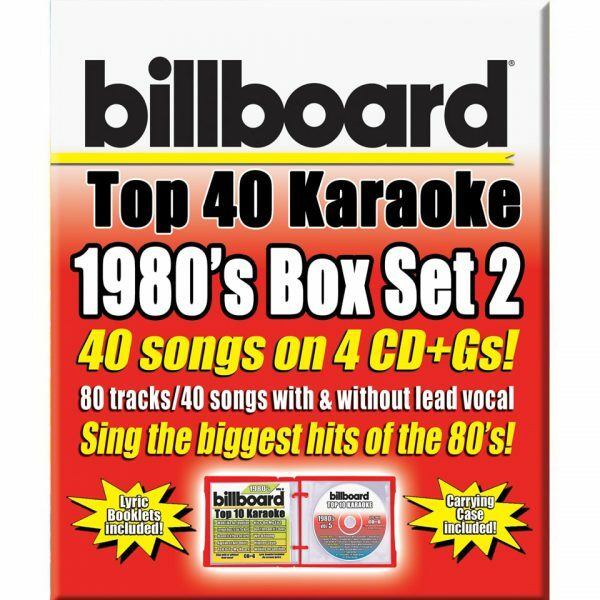 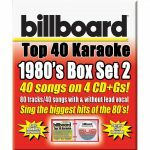 BILLBOARD 1980’s BOX SET 2 features the top 40 hits from the 1980’s. 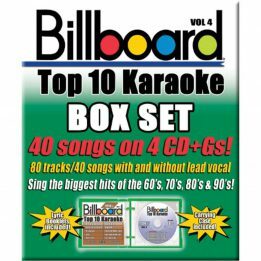 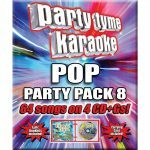 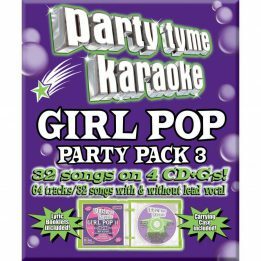 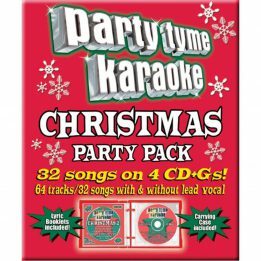 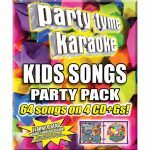 Each Box Set contains 80 tracks, 40 songs with and without lead vocal. 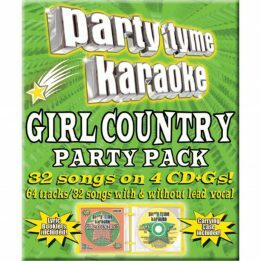 Not the original artists.